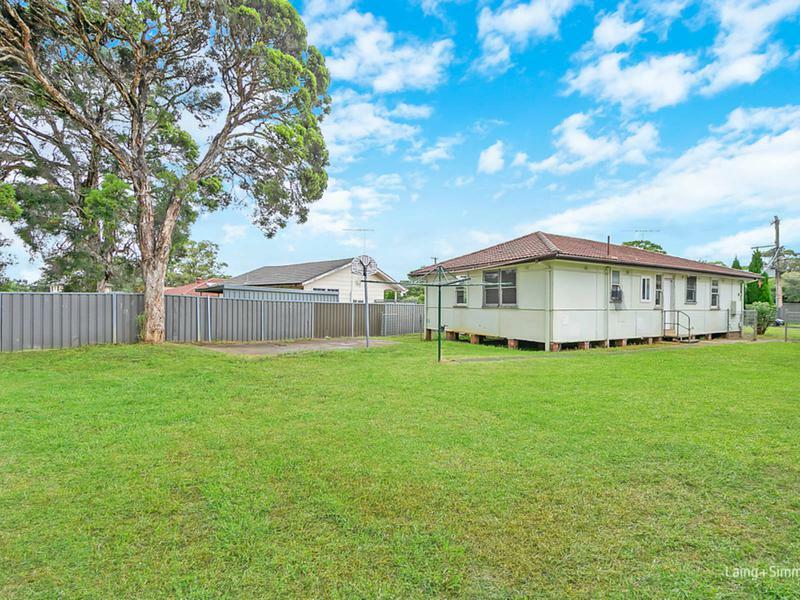 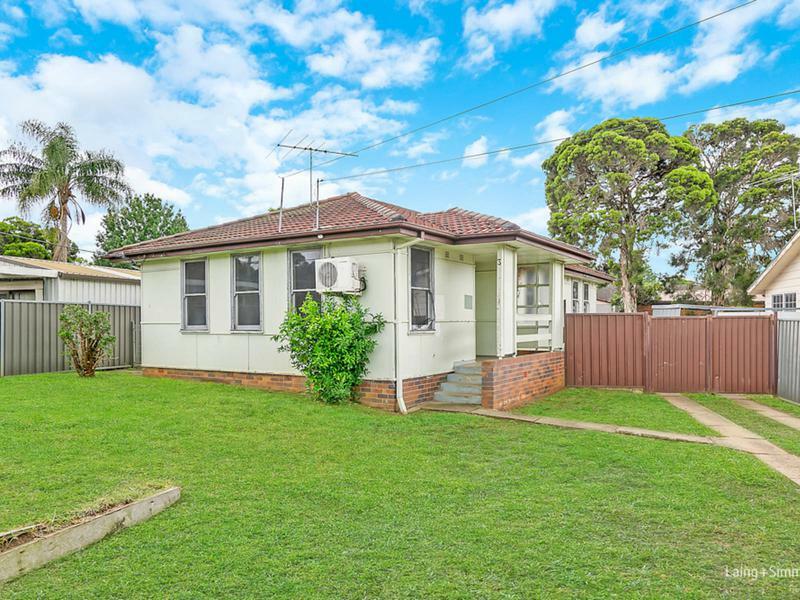 A superb offering for an astute buyer looking to renovate, this freestanding home presents a prized opportunity to enter the Western Sydney market. 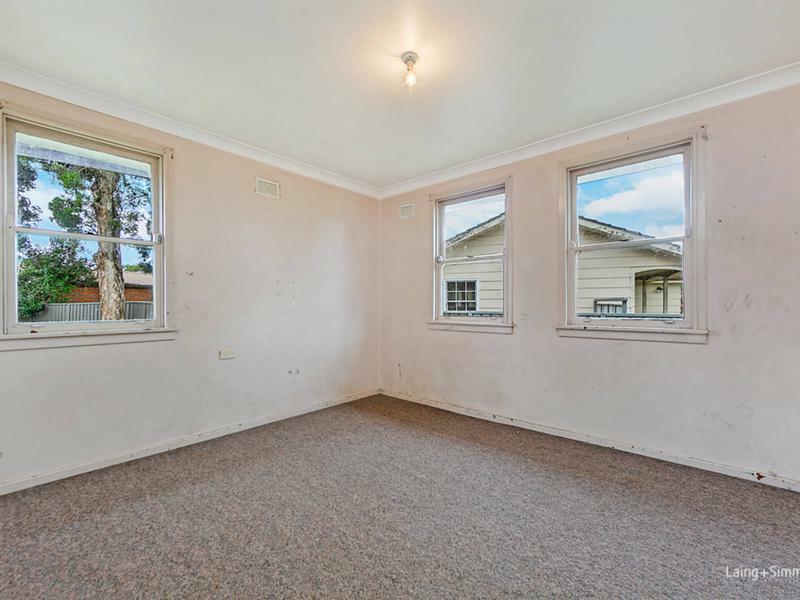 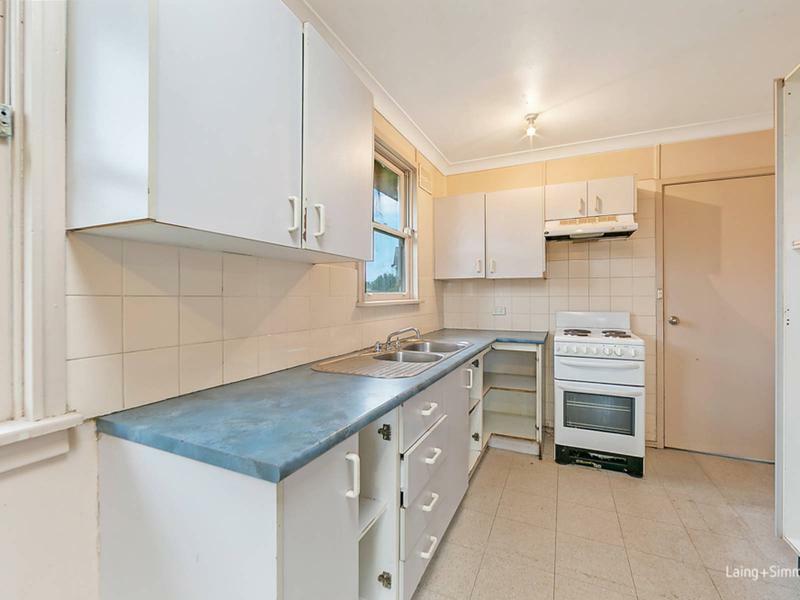 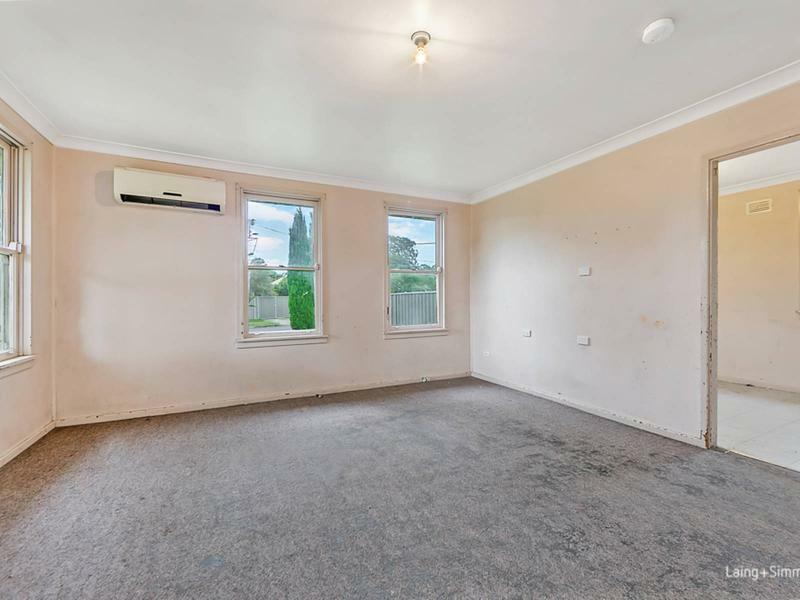 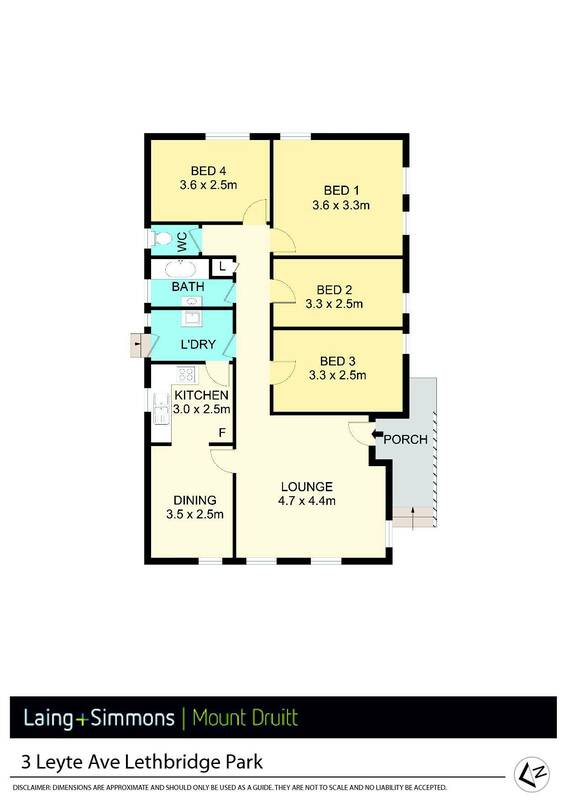 The property combines an elevated 590sqm block with a central address and outstanding potential. 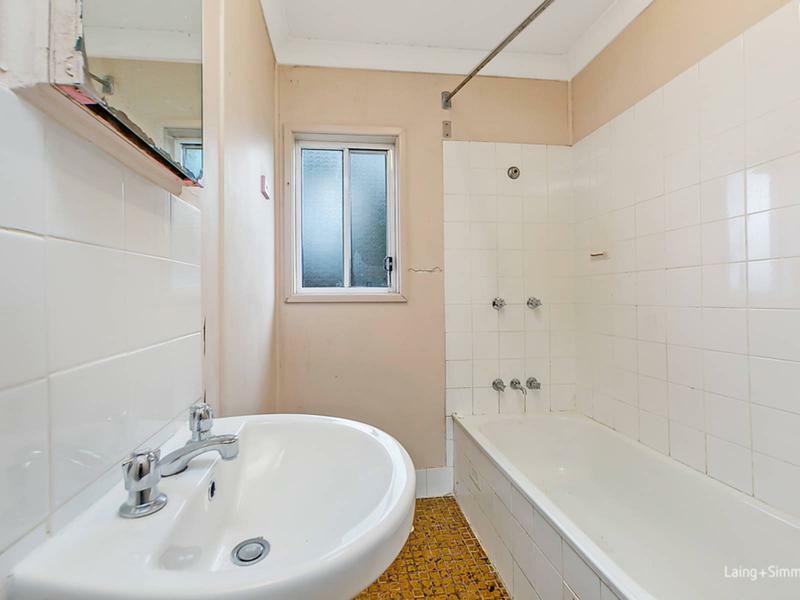 It’s peacefully located close to shopping precincts, public transport and local schools.